Can A Datsun Really Beat A Camaro In Drag Race @ The Pit Road @ Kansas Speedway? 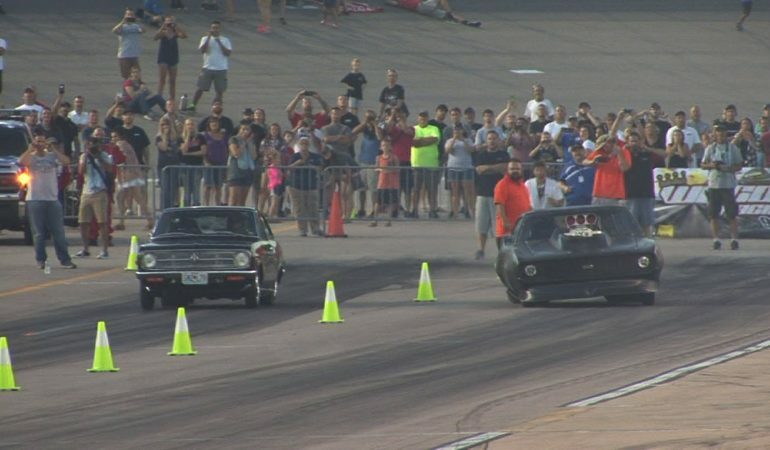 Hmmm… Do you really think a little Datsun can knock off a Chevy Camaro in a drag race? Well, if that Datsun is a turbo rotary powered Datsun, the Japanese car just might be able to slay a Blown Camaro. Click play and check out an awesome blown Camaro vs turbo Datsun drag race the Operation Octane WYCO Drag Racing throwdown at the Pit Road event at the Kansas Speedway. 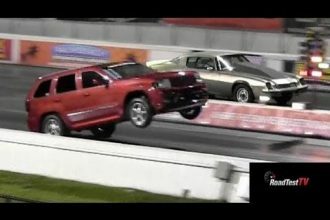 This is an incredible USA car Vs Japanese car drag race!